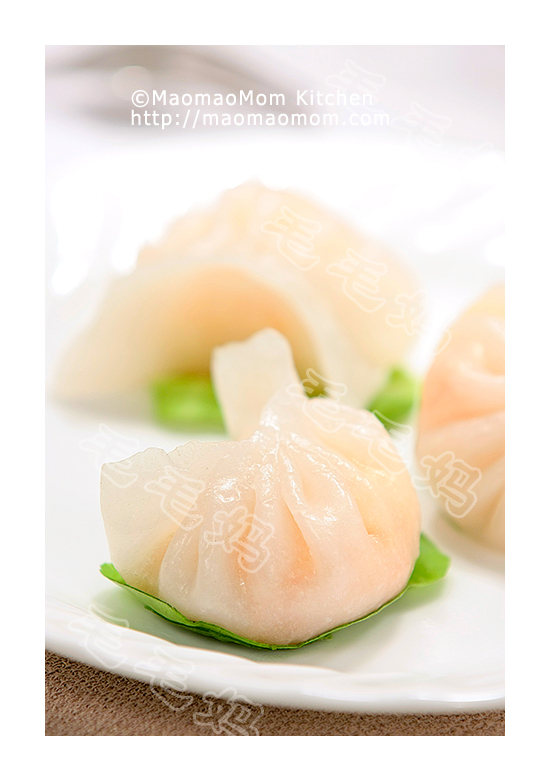 2: In a bowl, mix rice flour and water. Pour into cooked turnips mixture and mix well. Pour the batter to a medium size Glasslock container . This entry was posted in Appetizer, 点心 and tagged Cake Slice, Chicken Bouillon, Chinese Restaurant, Chinese Sausages, Cook Time, Cup Water, Dim Sum, Electric Pressure Cooker, Green Onion, High Heat, Mix Rice, Mouth Watering, Pressure Valve, Rice Flour, Sauté Pan, Shrimps, Small Pieces, Teaspoon Sugar, Teaspoons Salt, Turnips. Bookmark the permalink. How long do I have to steam if I am steaming it using normal over the stove steamer? Thank you. You’ll have to steam it for 3 to 4 hrs. I made this recipe but it seems like there is so much water that falls onto the top of it and it didn’t get firm like I expected it to. 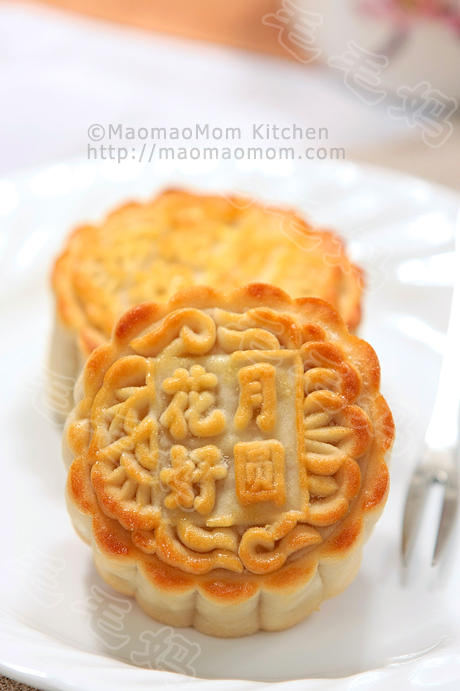 Also, I would like to make Nian Gao for Chinese New Year. Would the instantpot be a good choice to steam it? I also had the same problem with having the turnip cakes not being firm enough. It’s kinda falling apart. What did I do wrong? 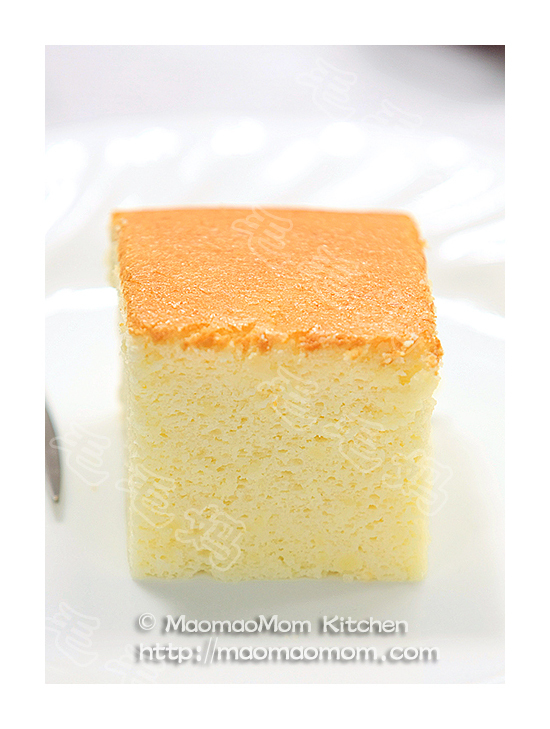 Would having more rice flour in the mixture helps? Would it be ok to cook the ingredients in the instant pot using the sauté function? One of my fav dishes BTW! I don’t think it is very good idea, you will loss water.